Whether you need to keep a daily track of clients or need to view your schedule across a week, our 2018 appointment books will do the trick. We have a wide range of planners available in both week view appointment & day per page appointment formats. We've covered off a wide range of common time slot options so that you can choose a format that suits your needs, be it at home or at work. 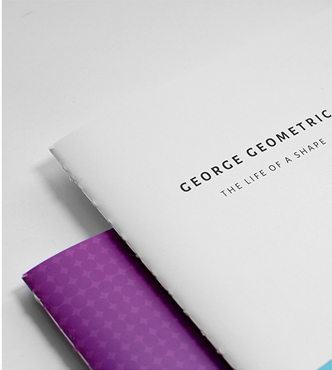 All available in a wide range of cover designs, binding types & sizes. 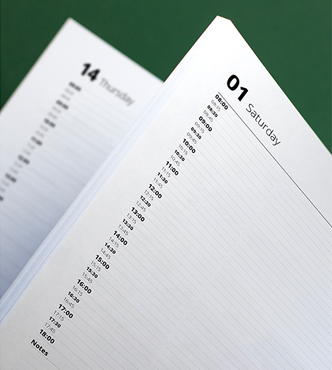 And as with all our products, these appointment books are able to start any time of the year with no more wasted months. Which do you prefer? The flexibility and ease of use of a spiral bound diary, or the durability and sturdiness of hardback? Either way, we have these options covered in store. 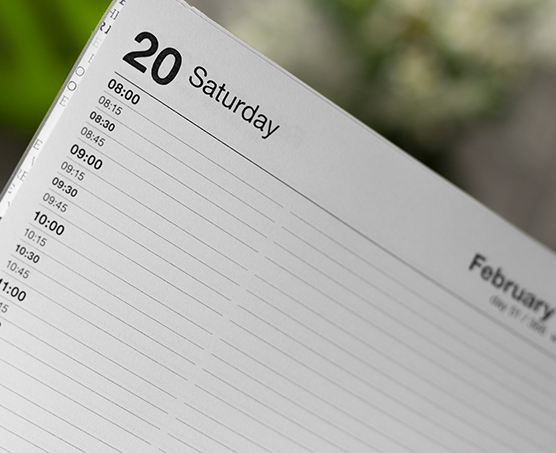 Our appointment diaries are available in 10, 20 & 30-minute time slot variants, allowing you to choose a diary that suits your needs the most. 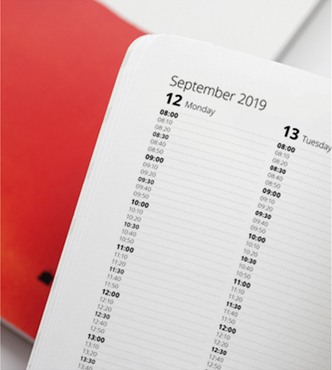 The common day per page appointment diary is available in store, along with the more unusual week to view appointment format. 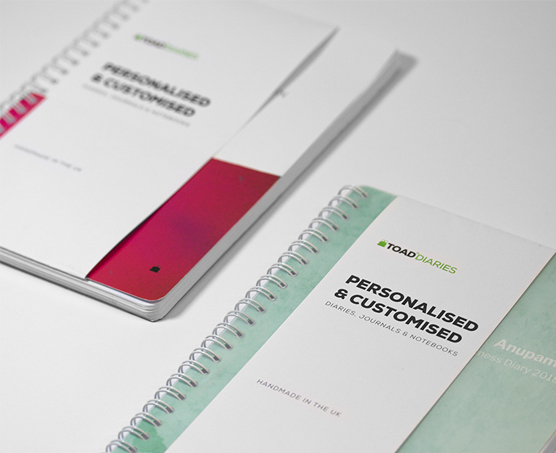 Many of our appointment diaries come with optional cover personalisation. We've selected our most popular cover designs for you to choose from, each with their own unique fonts that compliment the design style. 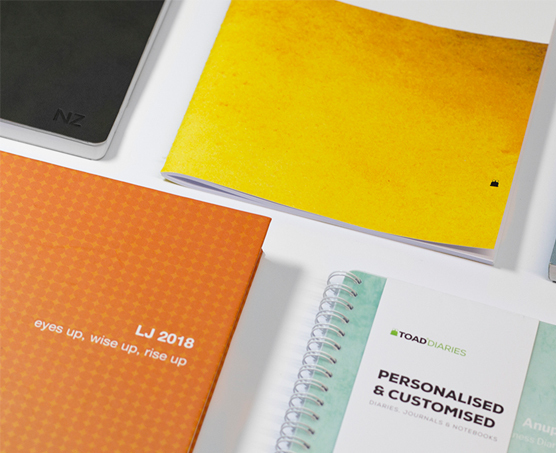 We aim to ensure we offer widest product offering of any stationery brand by covering the many appointment formats alongside custom options, such as start date and cover text.